Honeoye Lake is one of the Finger Lakes in New York State. 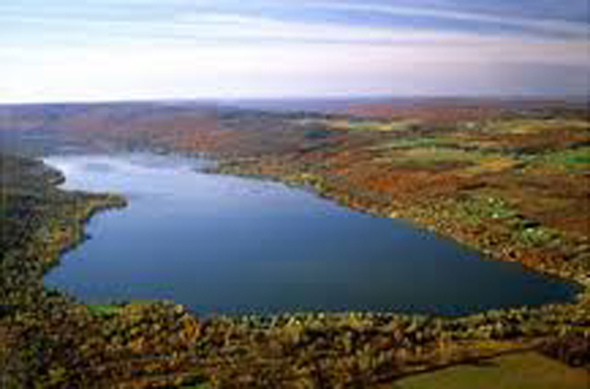 Honeoye Lake is 4.5 miles in length and has a maximum depth of 30 feet. The lake is just over 3/4 of a mile wide. 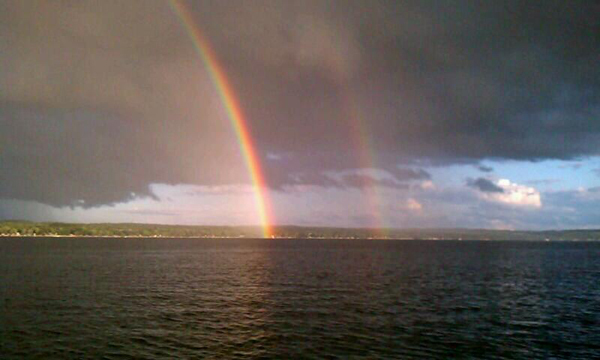 Honeoye Lake is the second smallest of the Finger Lakes and is located to the west of the major lakes. To its west are other minor Finger Lakes: Canadice Lake, Hemlock Lake, and Conesus Lake. As with the other Finger Lakes, Honeoye Lake was created by the advance and subsequent melting of continental glaciations. The surface is about 245 meters above sea level. The lake is long and narrow with a roughly north-south orientation. 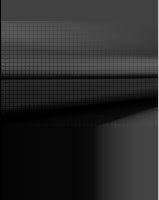 Its surface area is slightly more than 7 square kilometers. It is also relatively shallow and warmer than the other Finger Lakes. 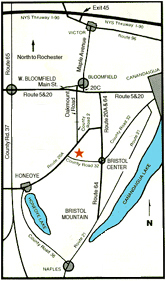 Its outlet is Honeoye Creek, which flows northward. A major feeder stream, called Honeoye Inlet, enters the lake at the south end. Honeoye is 10th in size of the 11 Finger Lakes. The hamlet of Honeoye in the Town of Richmond is located at its northern end. 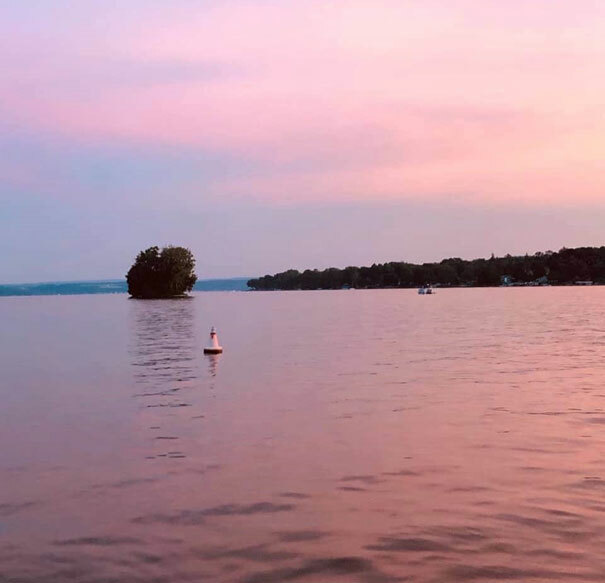 The Honeoye Lake Park Association administers a large tract of summer cottages and year-round dwellings known as the Times-Union Tract just south of the hamlet on the east side of the lake. This beautiful area offers lake side dwelling, amazing sunsets, and a relaxed country setting for both vacationers and residents. The shore of the lake has a high density of recreation homes, many with docks for boats and other recreation vehicles. 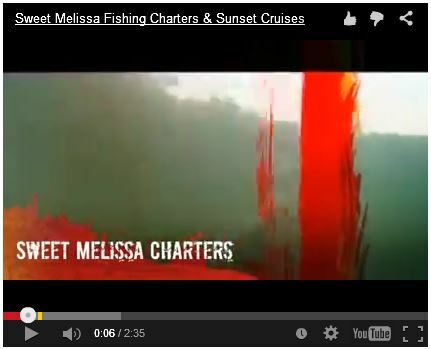 In warmer weather, fishing is considered exceptional in Honeoye Lake. 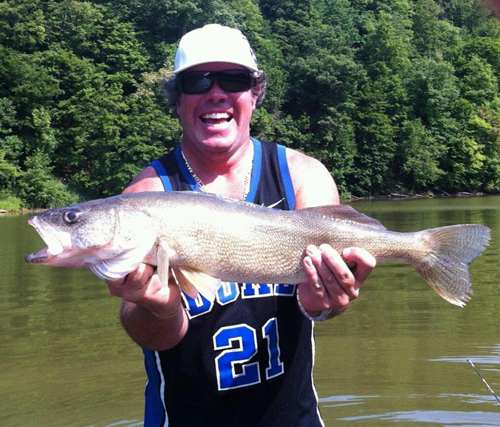 Walleye, bass, perch and bluegill are some of the recreational and tournament fish that can be found. The water is clear and clean; ideal for boating, tubing, water skiing, wake boarding, and other water sports. The Ring of Fire tradition is annually celebrated Labor Day weekend by area residents. Flares are lit around the lakeshore to signify summer's end and to recognize the wealth of the Finger Lakes harvest. In the winter, the water freezes quickly and maintains its solid surface throughout the season. It is a prime location for ice fishing, skating, and ice boating. Honeoye is a Seneca word translated as "a lying finger," or "where the finger lies." Most of the lake is within the town of Richmond but a smaller southwestern part is in the town of Canadice. The hamlet of Honeoye is just north of the lake. 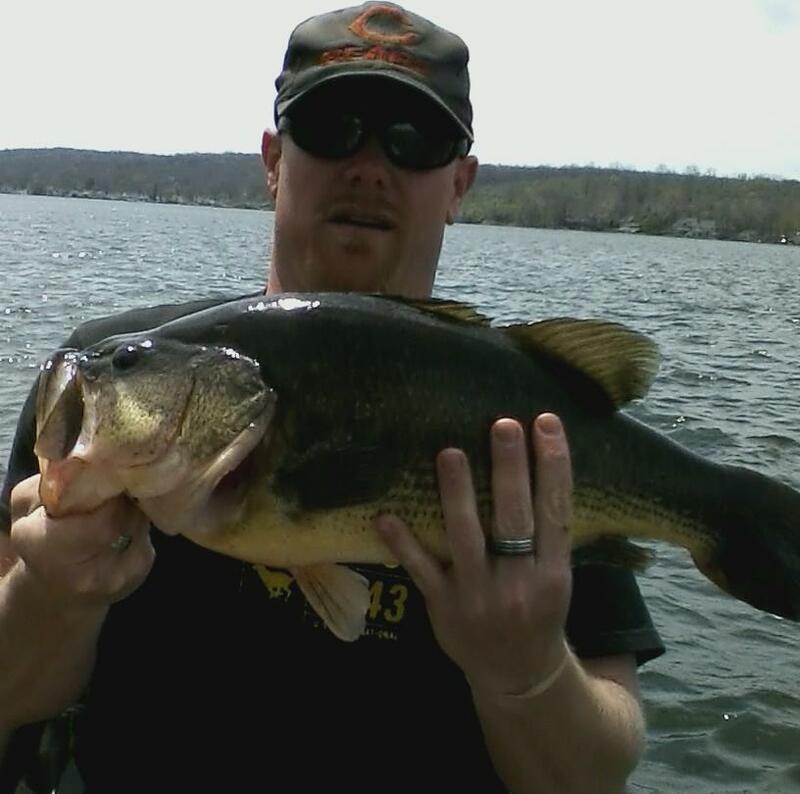 Honeoye Lake is a warm water fishery with the primary species of fish being walleye, largemouth bass, smallmouth bass, chain pickerel, bluegill, pumpkinseed, yellow perch, rock bass, and black crappie. Walleye are the only species stocked into the lake by the DEC with over 8 million walleye fry stocked here annually.